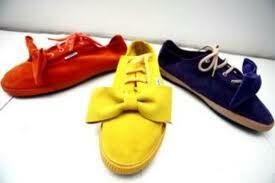 I am currently deciding which ones to get and I would like to get your opinion on it! It does mean a lot to hear from you! I have narrowed it down to a couple. Here they are. These are the 5 I am considering at the moment. 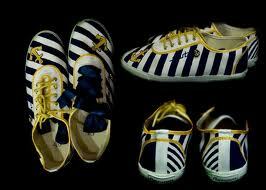 There are many, many more I like, but at the moment I will get only 2 pairs (and later on start a collection ;)). Now, this is where you come in! Please leave a comment which ones you like the best and help me choose which ones to get! 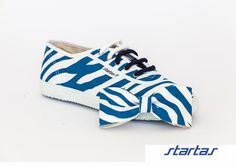 I don’t know if you remember my wish list post on the Startas sneakers, but I finally bought a pair! In the end, I chose very simple ones, light grey. I thought it was the most work appropriate. They are hand made suade and they got this nice, big bow in the front which you can take off. 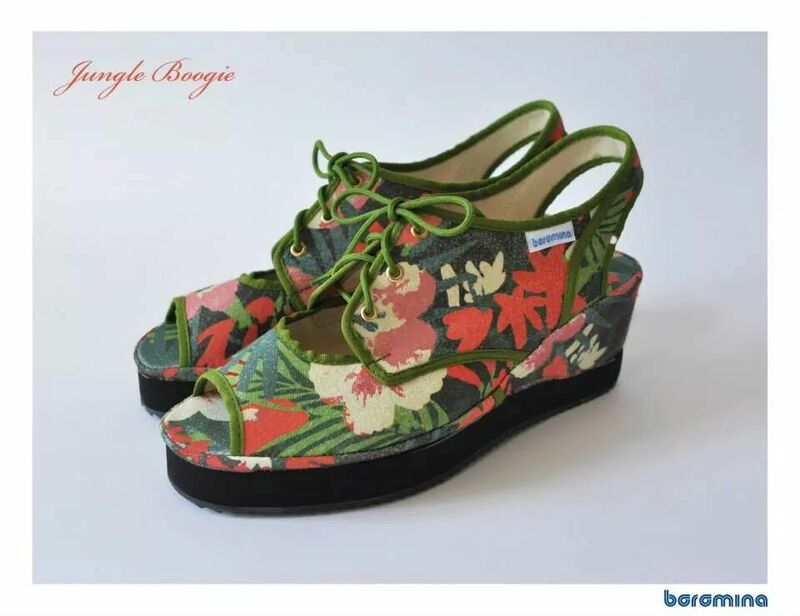 I had some problems finding them because they stopped their manufacture *cry*, but I met a realy nice sale lady who ordered them from another city which had my size! How nice is that?!? 🙂 Yaay! They also got some new ones out. I’m not quite sure how I feel about them yet. But they attract me in a strange way. What do you think? Anyways, in honor of my new sneakers I’m posting an OOTD. Two combos. One is with a see through white cotton shirt and the other with my latest thrift find. This green/dark blue shirt with dainty flowers (50¢). I paired it with powder pink shorts and pink belt (not really a pink fan but really liking these shorts). Top it off with some golden bagles and done! Spring! Let’s Start It Up! There is a reason I’m extra happy today! It is Easter break for kids which means 8 days of no school! Lovely! 🙂 And just in time! I really do need a break from little voices going Teacher this, teacher that! 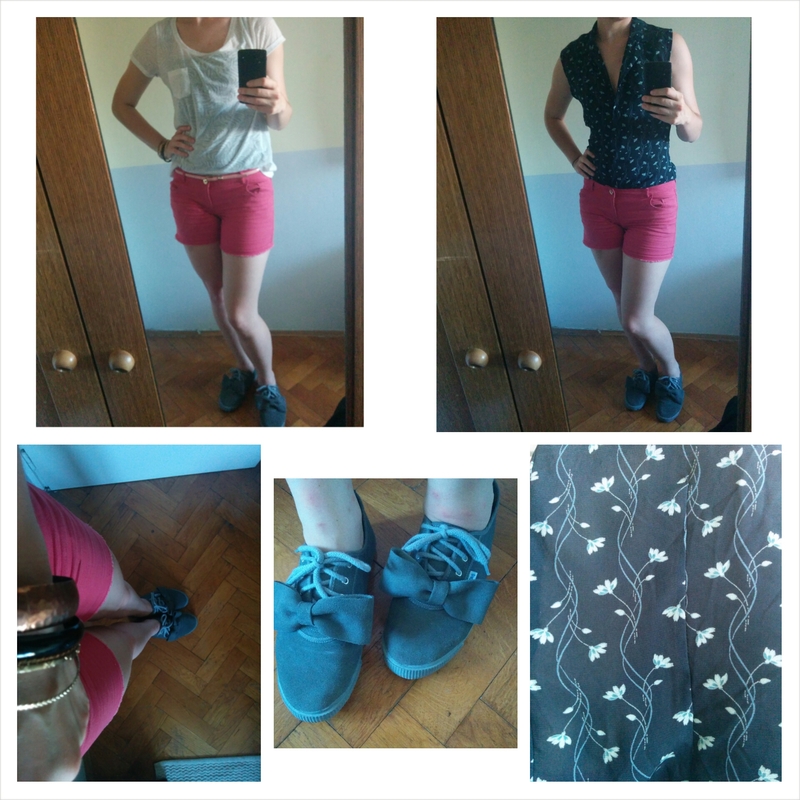 Since it’s such a nice and sunny day, I took a walk and window shopped a bit (that sound so weird, idk). So I thought I would share a nice Croatian product today. 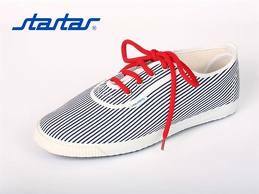 These sneakers are called Startas made by Borovo. 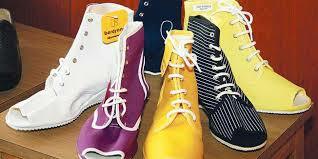 Borovo started with the manufacturing in 1931. 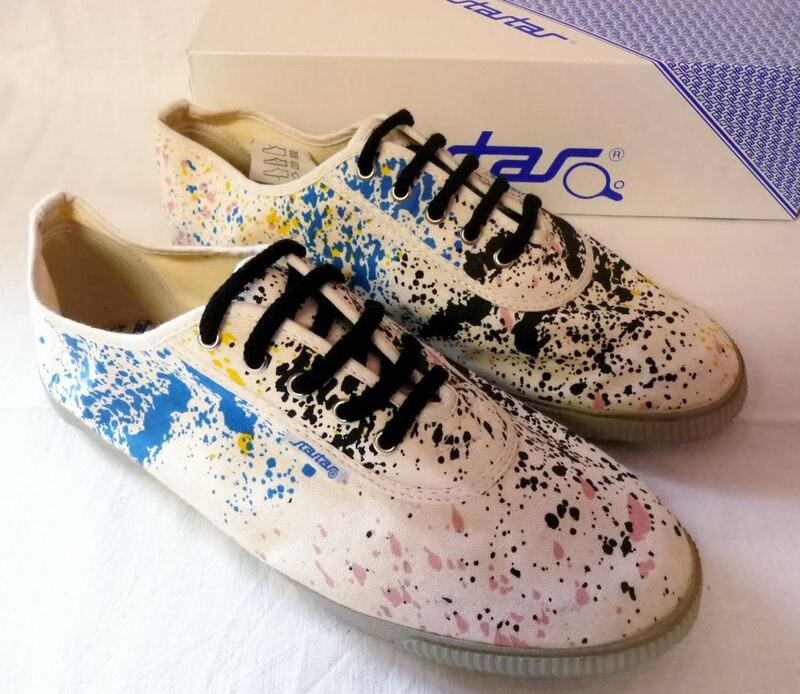 Their first Startas were made in 1976 and they mere ment as shoes for playing table tennis, but they grew to be their best selling item all the way to the 1991 (if you’re wondering why that year exactly, there was a war in my country, but that’s a whole other story). They were really popular in 70s and 80s. They lost their popularity for a while, but they did a rebrand a couple of years ago, put out some new ones and they are back in the game! As they should be! 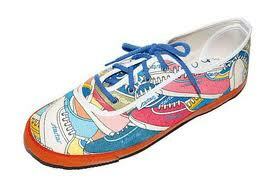 It’s always good to support products form your country and they are not only comfortable, but also nice looking. 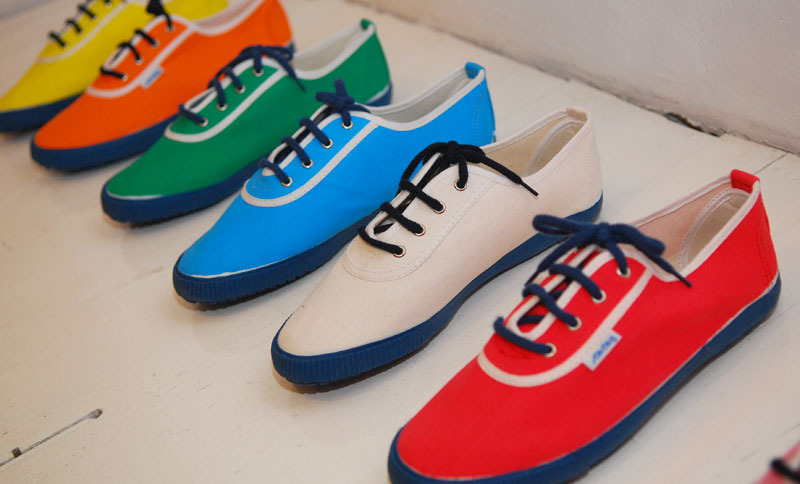 Basically, they are canvas shoes. 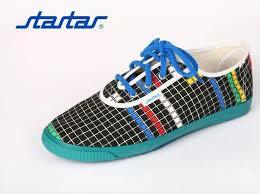 Similar to Converse except they don’t have the rubber part in front. 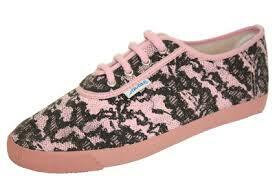 You can find them in all sorts of colours and fun designs! 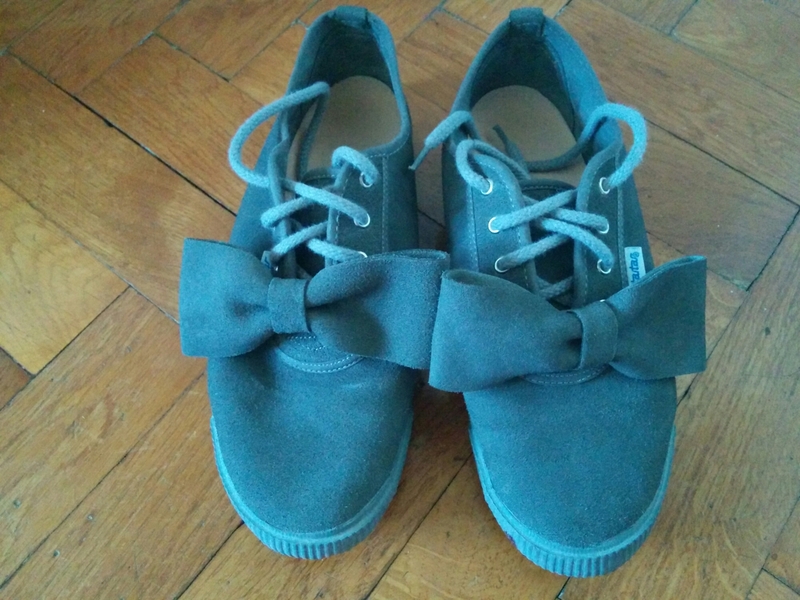 You can get them with or without a bow. There are, of course, ones in basic colours (white, black and dark blue). 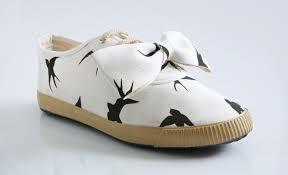 A lot of girls started buying white ones and decorating them themselves which is also fun. Then, there are also Borosane. The first ones were made in 1968 by a team of experts with dr. Branko Strinović, an orthopaedist. 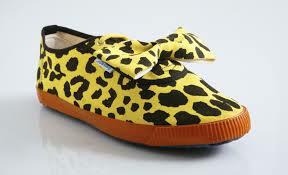 At that time, nobody really wore them except nurses. They have a really hard job and they are on their feet the whole day so they wore Borosane because they are really comfortable (after all, an orthopaedist designed them so they can’t be that bad for you, can they?). 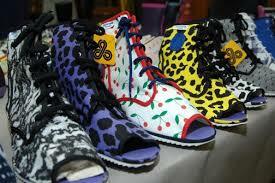 They are also canvas shoes and they are cut out in the front for the toes and in the back where the heels is. But, as I said, after the rebrand they gained in their popularity. I can’t say they are my favourite, but other girls like them. The prices range from about 30-45$.